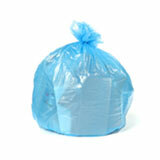 These bags are 1.2 Mil thick, making them the lightest of our heavy grade low density garbage bags. They are manufactured with high quality plastics. 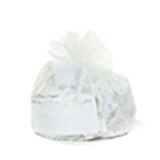 The type of resin used in these bags is Linear Low Density resin. If you’re feeling friendly you can just call it LLD. 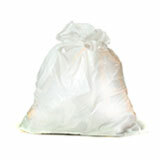 The benefits of low density trash bags lie in the resilience and toughness of this material. 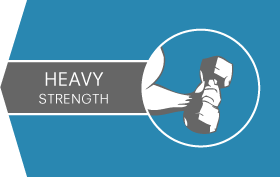 Its stretch and strength make it resistant to punctures even with sharp or pointy trash. 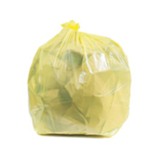 At this strength these garbage bags are very popular for everyday use, both in households and in businesses. They will hold their own against kitchen refuse and recyclables, even bones sharp tin can lids. 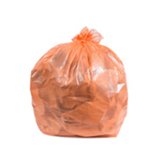 At this strength we offer small trash bags, ideal for bathrooms, waste basket liners for your small under the desk can, several sizes of recycling garbage bags, including blue recycling bags which comply with many municipal regulations, and clear garbage bags ideal for sorting trash or donations. 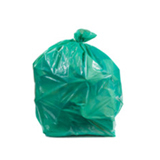 If you want to give a pristine impression, you can choose the white garbage bags, and if you are cleaning up after a party or event (or if you just want a splash of bright color) check out the fun green garbage bags on offer. 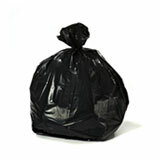 No matter what size or style you choose, wholesale trash bags are a great way to shave down your spending. 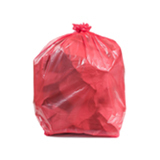 Whether you are shopping for home or work your budget will benefit from bulk garbage bags. Not sure what size or thickness you need? That’s okay. We’re here to walk you through the pros and cons of every bag we offer. 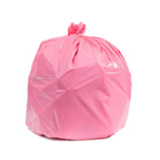 We’re pretty enthusiastic about matching people with their ideal wholesale garbage bags (did you know that you have an ideal garbage bag? You do.) 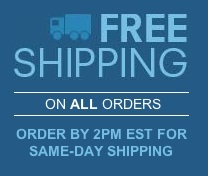 All of our bags are covered by a 100% satisfaction guarantee, so you can order with confidence.